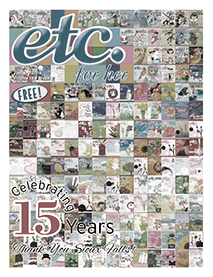 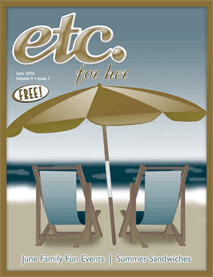 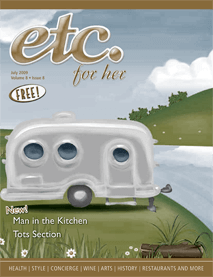 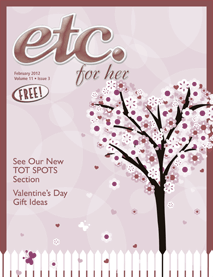 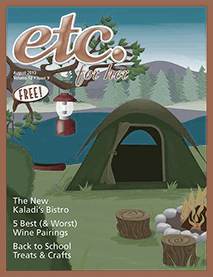 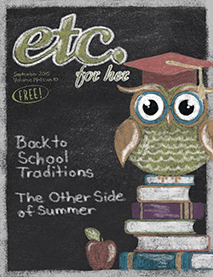 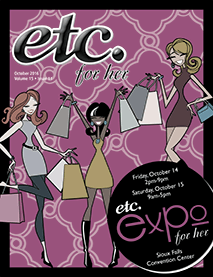 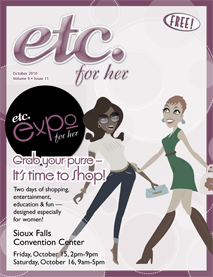 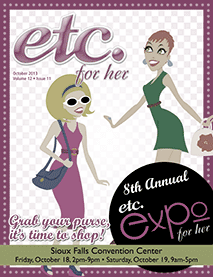 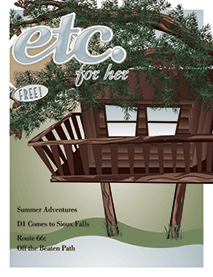 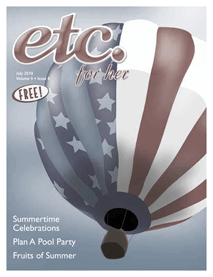 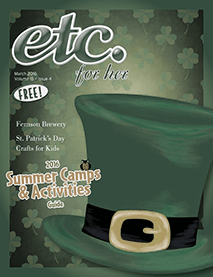 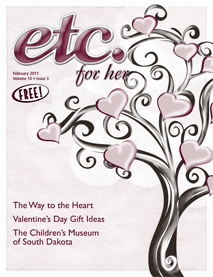 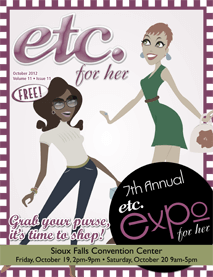 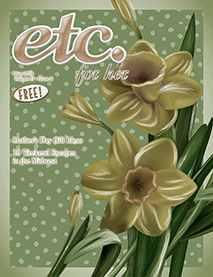 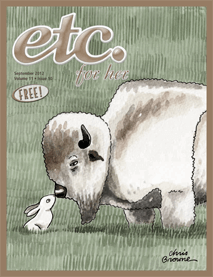 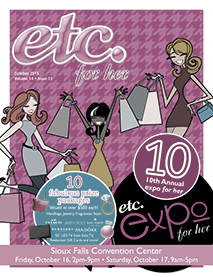 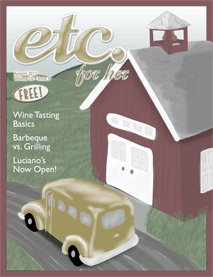 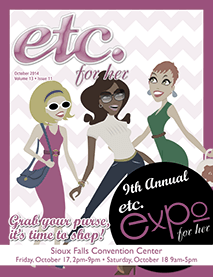 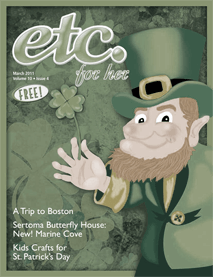 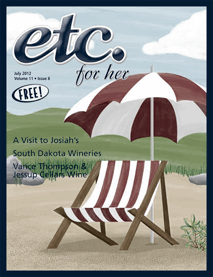 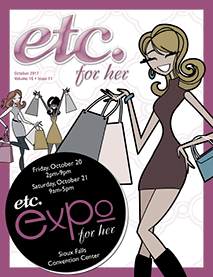 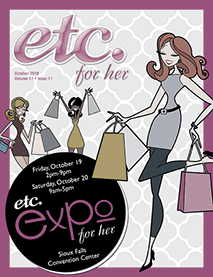 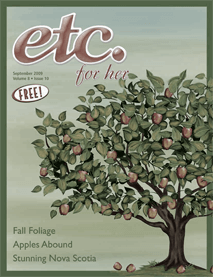 Browse your favorite back issues of etc. 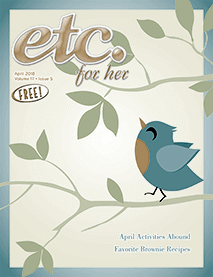 for her online! 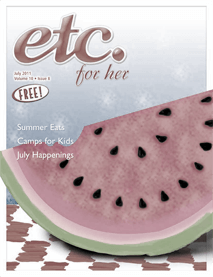 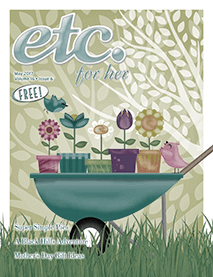 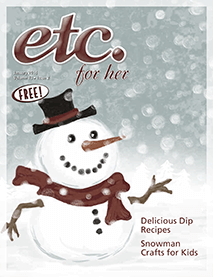 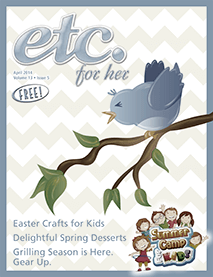 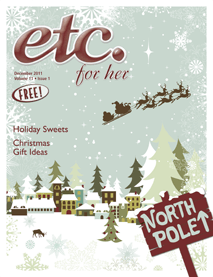 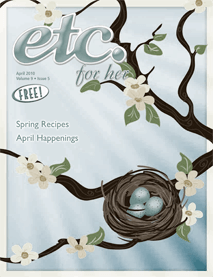 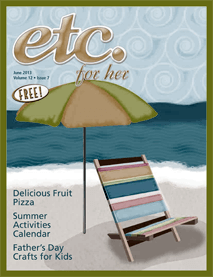 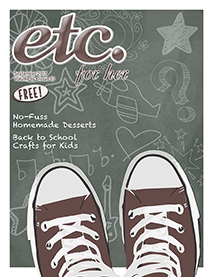 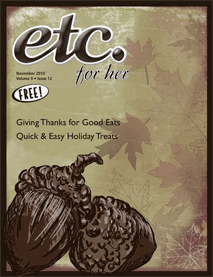 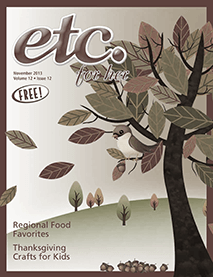 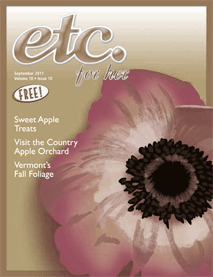 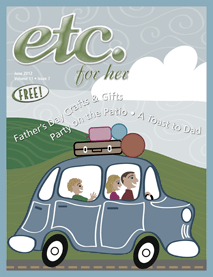 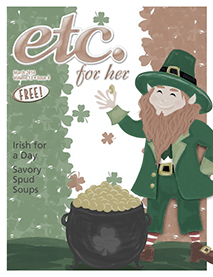 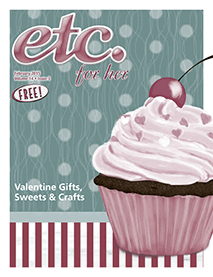 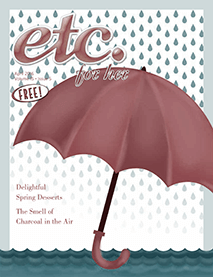 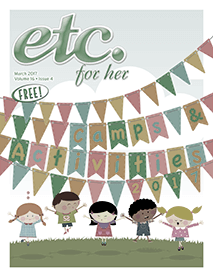 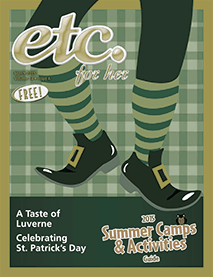 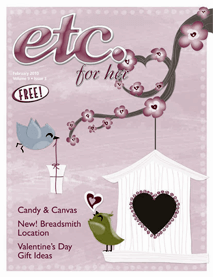 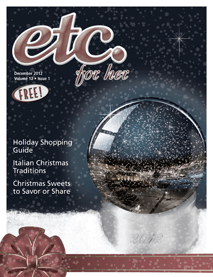 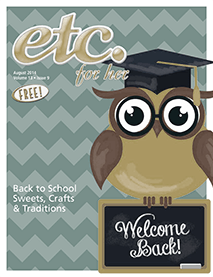 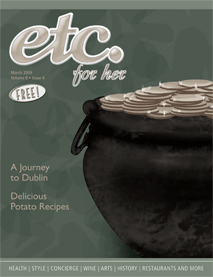 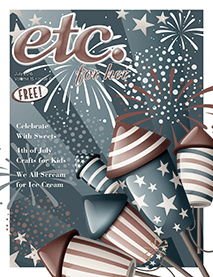 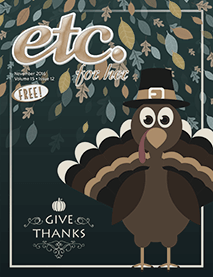 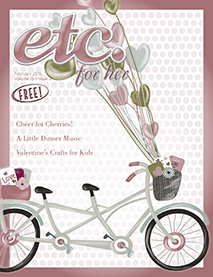 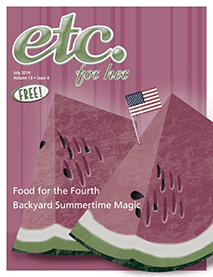 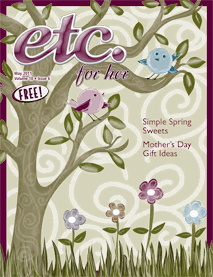 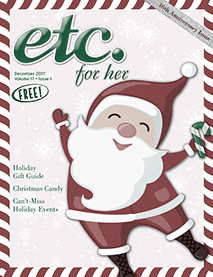 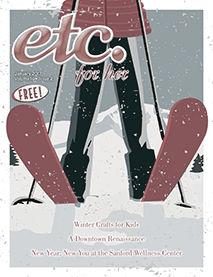 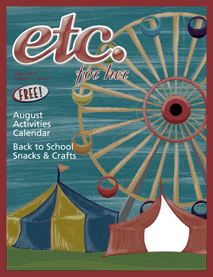 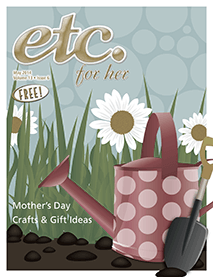 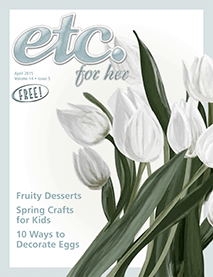 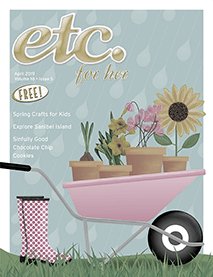 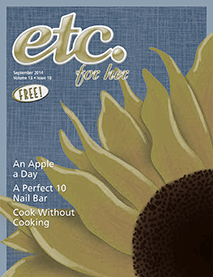 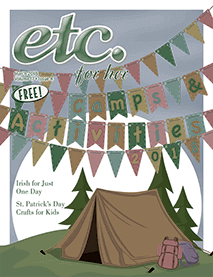 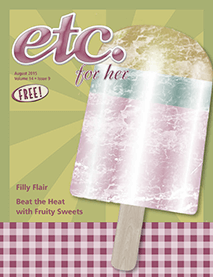 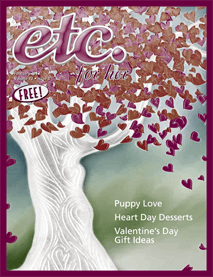 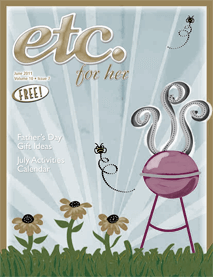 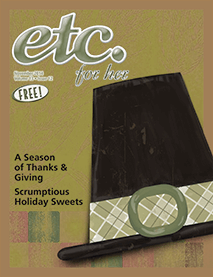 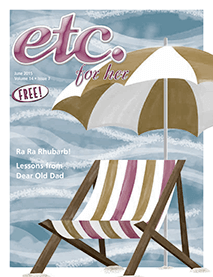 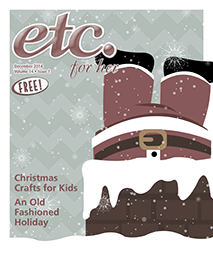 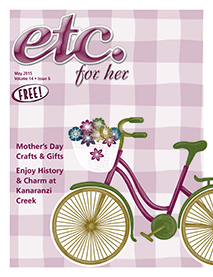 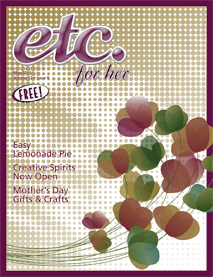 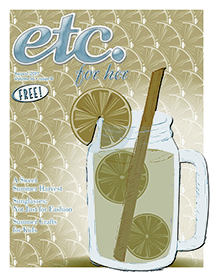 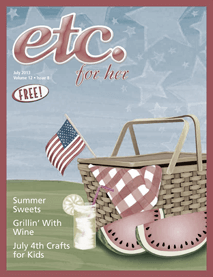 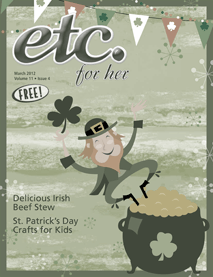 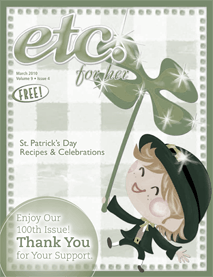 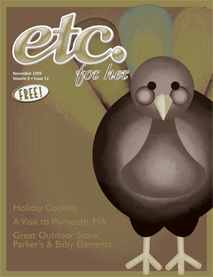 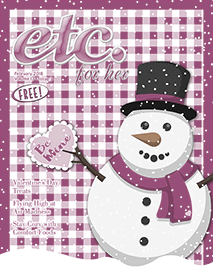 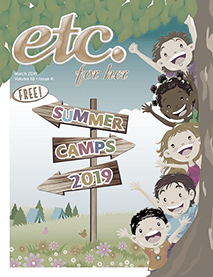 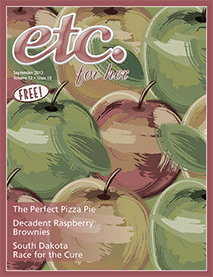 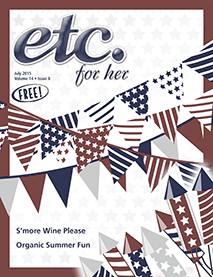 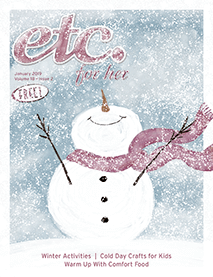 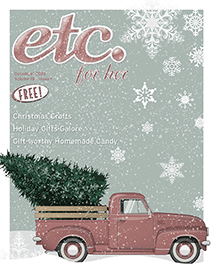 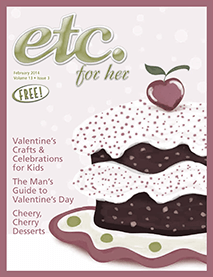 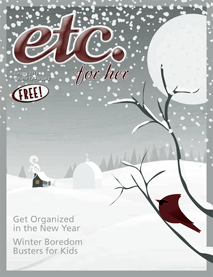 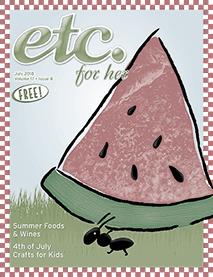 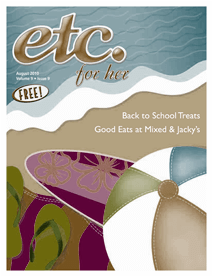 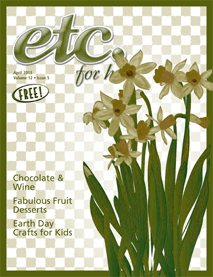 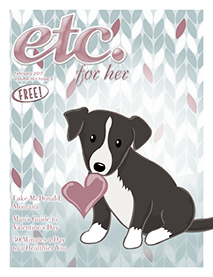 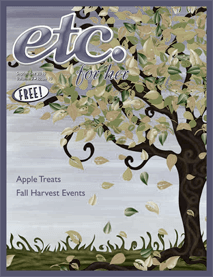 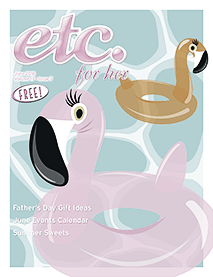 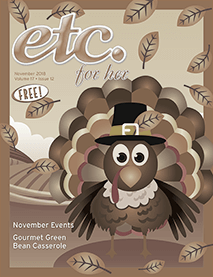 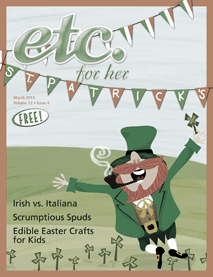 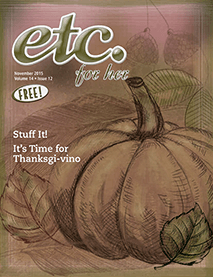 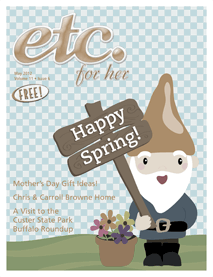 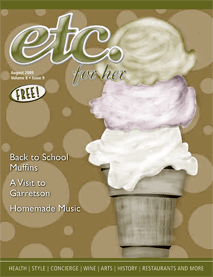 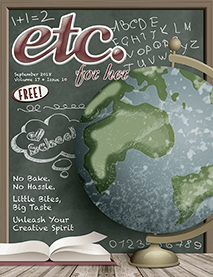 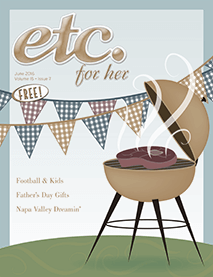 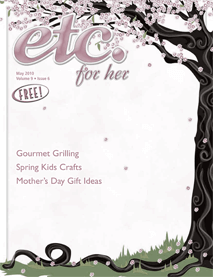 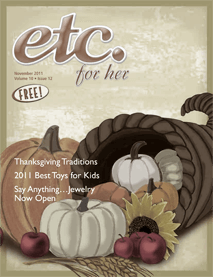 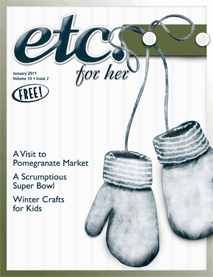 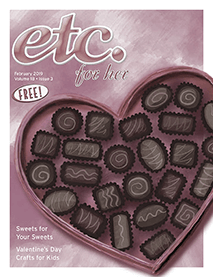 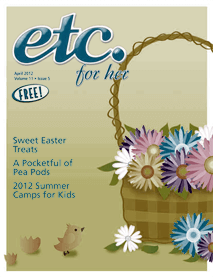 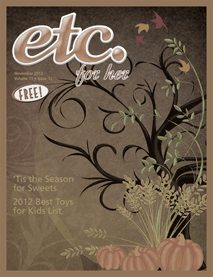 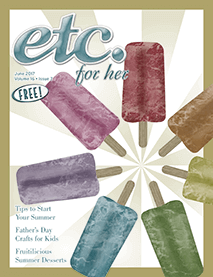 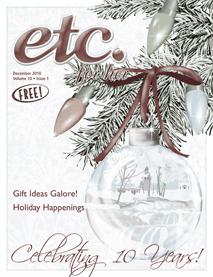 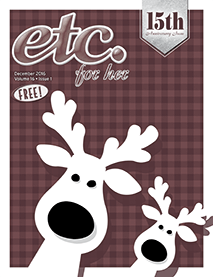 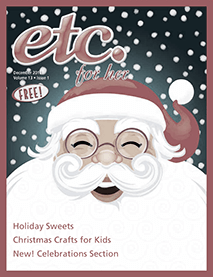 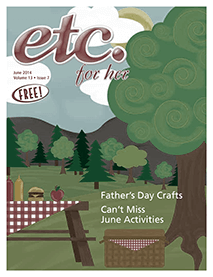 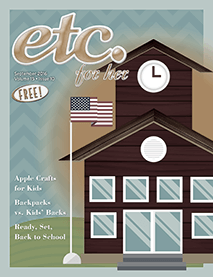 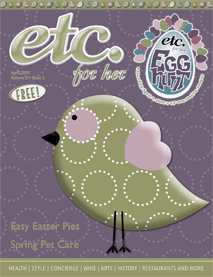 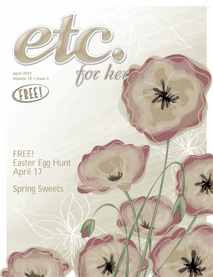 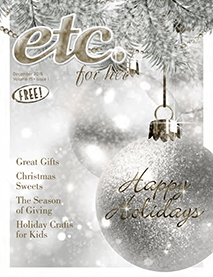 Find a delicious seasonal recipe, a fun craft project to enjoy with your kids and plenty more in back issues of etc. 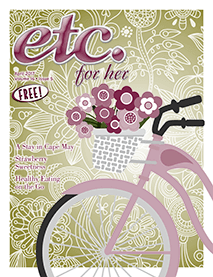 for her.